Home Technology Changes in SEO World – What Should You Know? 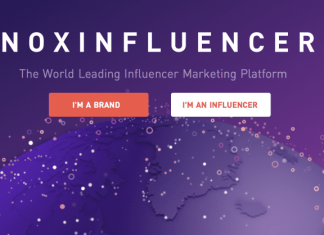 Changes in SEO World – What Should You Know? 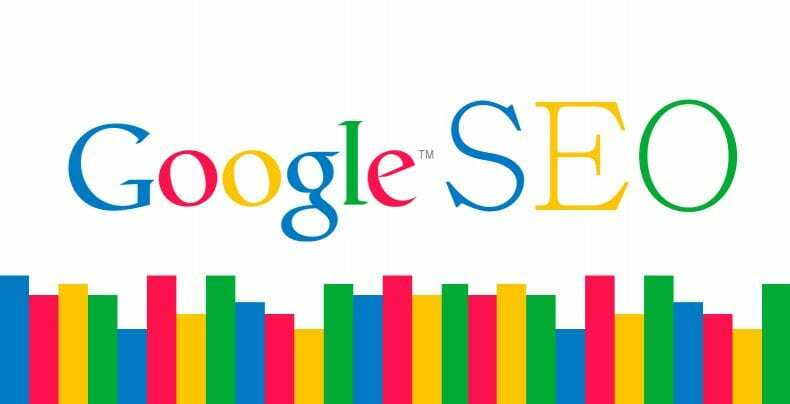 Search engine optimization (SEO) is the process of improving the quality and quantity of traffic on a certain website through natural or organic results on a web search engine. 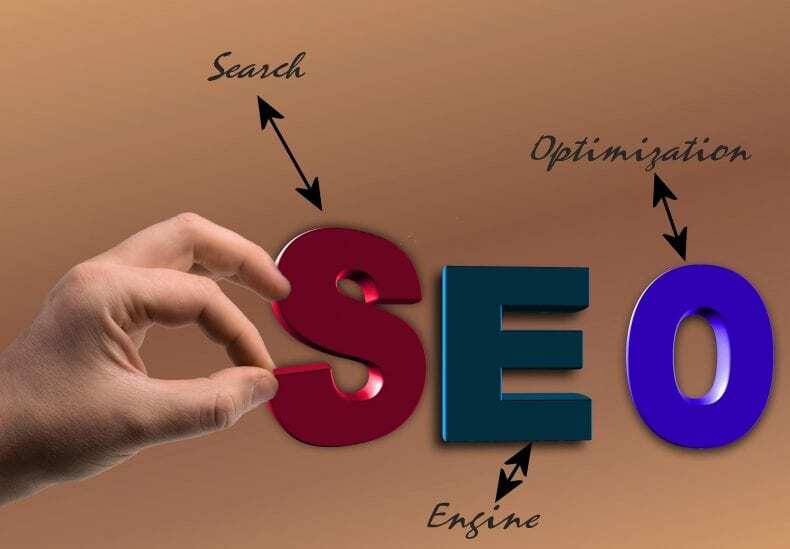 SEO will help your website to rank better in the list of similar websites in a web search. Because of this SEO is being used as a digital marketing strategy. SEO system is changed and adjusted regularly to ensure better productivity. Here are some major SEO adjustments that have happened recently. Google has made some considerable changes and updates to the search engine to improve Search Engine Optimization. First of all, a Speed Update was released last year. When announcing this update, Google said that it would only affect the slowest sites who struggle to deliver their content to users. Another adjustment was made through “board core algorithm update” which mostly affected health and medically related website, so it was called Medic Update. Even though the focus was on these two types of websites, some other webpages were influenced, so they ranked better in the search engine results. Google advised the users not only to rely solely on SEO but to always work on the improvement of their website’s content. Moreover, Google has also spent a lot of time on developing so-called Mobile-first Index. 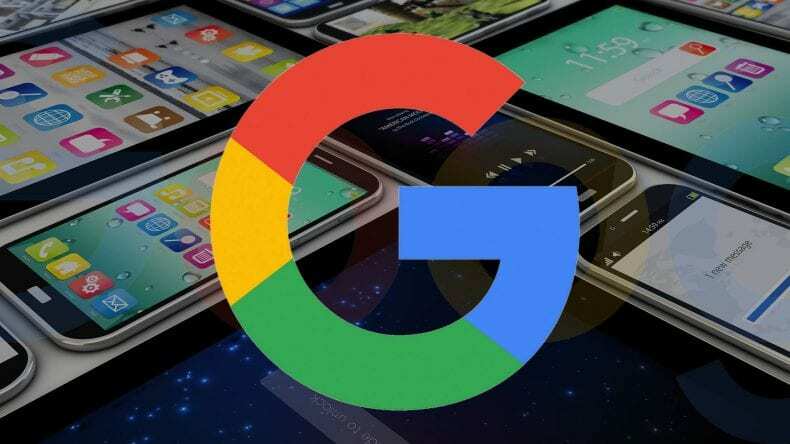 Primarily, Google web engine ranks website through desktop search, but since smartphones are now used daily, in some cases frequently than computers and laptops, Google had to develop a new feature. This fairly new search focuses on both desktop and mobile version of your website, thus providing you with a better ranking position on the result list. Even though SEO can affect varieties of websites, it is mostly used as a marketing tool to advertise companies and businesses. 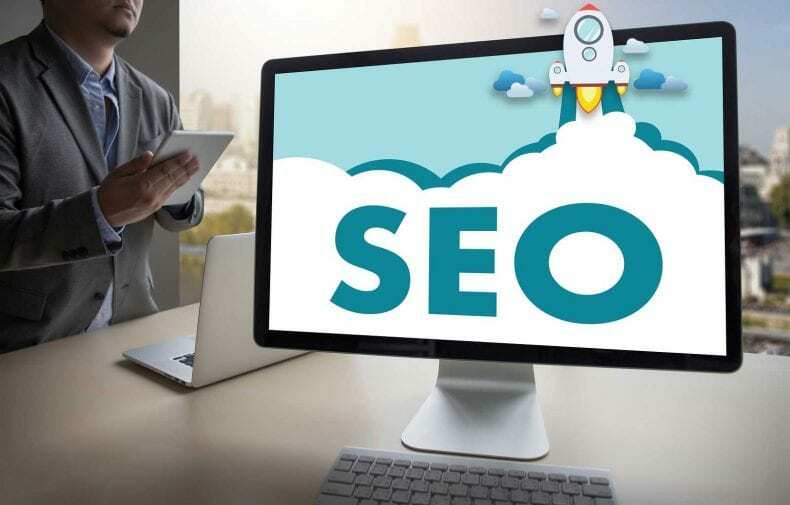 If you have just created a webpage to promote your business and need some help when it comes to ranking it better in the web search engine’s list, you can hire an SEO company that will help you with it. Marketing experts will help you to raise the traffic on your website through Local and National SEO, reputation management, social media marketing, etc. Once the number of visitors to your website is increased, they will assist you with the design and content of the page thus ensuring the growth of your business. 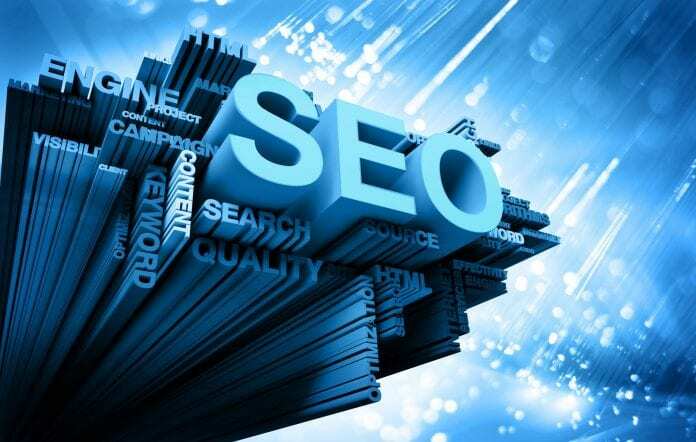 Through Search Engine Optimization services they will boost the ranking of your website on any web search engine. To conclude, the Search Engine Optimization world is constantly changing through websites’ structure and algorithms to provide the best service for webmasters.